ReactorPanel® Saddles have evolved over the years, that’s a good thing when it comes to identifying your ReactorPanel Saddle and dating them. All genuine Roe Richardson ReactorPanel and Reactorpanel saddles have the distinctive cantle badge and all but the very early ones are individually numbered. The original, 1st generation saddles were made by Roe Richardson Company Ltd from the late 1990’s to around 2000, the first of these saddles were conversions, both of Orthoflex and later other brands of saddle. Although a lot of custom saddles were made during this time they usually bear the stags head logo on the cantle and Nailheads. Some of the very early models are not numbered, on later Roe Richardson ReactorPanel®s the numbers can be found on the back of the cantle or on the later saddles in the middle of the sweat flap. a common model being the Classic dressage, see picture on the left. Although the Reactorpanel saddle is easily adjusted using different size discs and shimms when required we do not adjust the trees on these older saddles. The post Roe Richardson, ReactorPanel® Saddle Company saddles will all have the RP logo on the back of the cantle and stamped onto the sweat flap, the 4 digit identification number can be found underneath, we have however retained the stags head nailhead. Numbering is sequential and currently in the mid 2000s.Although early jumping and dressage saddles were made in plain leather they have been made almost exclusively in memel since 2009. 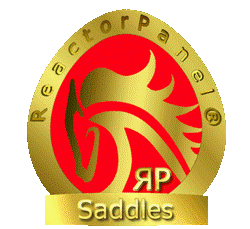 These 2nd generation ReactorPanel saddles were still manufactured in Walsall England and were made for and sold by Dean from 2000 to 2012, These saddles were and still are available from the ReactorPanel Saddle Company LLC for the American Market. 3rd generation saddles are lighter weight and have been available since mid 2011 but will be made with the new logo from the launch at the World Endurance Championship at Euston park August 2012. ReactorPanel The Third Generation. Xtreme Endurance and Monoflap, Lightweight Xtreme Endurance. All Genuine ReactorPanel Saddles were registered on our database when originally sold so feel free to contact us if you would like specific information on your saddle, please note we will need the identification number or the name and address of the person who originally purchased it from us in order to look it up. 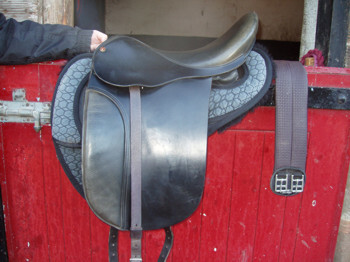 I am currently testing your endurance classic saddle on my Connemara mare. We have rijden a couple of times with this saddle. She feels more comfortabel and her stride is longer. We still have to Some adjustments on the position of the saddle but so far…….so good. The saddle is nr 2527 and I have iT on loan from Country Mill in Nijkerk, the Netherlands. Could you please provide info on how old this saddle is, and what is the Seat size and materials used and Which is the exact model/ specifications? This info Will give me a beter idea of what the options are if I decide to order a new saddle or but this one. No need to point out that Herman has been very helpfull in advicing and helling me fond a saddle that suits both my mare and myself ( I have a slight Holloway back by nature). If you have specific suggestions to position the saddle to help me put the least stress on my back and on my mare…they are most welcome. My mare Luna (5.5 connemara) has an normal back. Hi Margarita, thank you for your contact and I’m really glad you have had a good experience both with Herman and our saddle. The saddle you are trialling is a Christine Yeoman specification of our classic Endurance saddle, 17.5 seat manufactured in 2012, it is the current specification.Here’s a link so you can find details of the saddle. 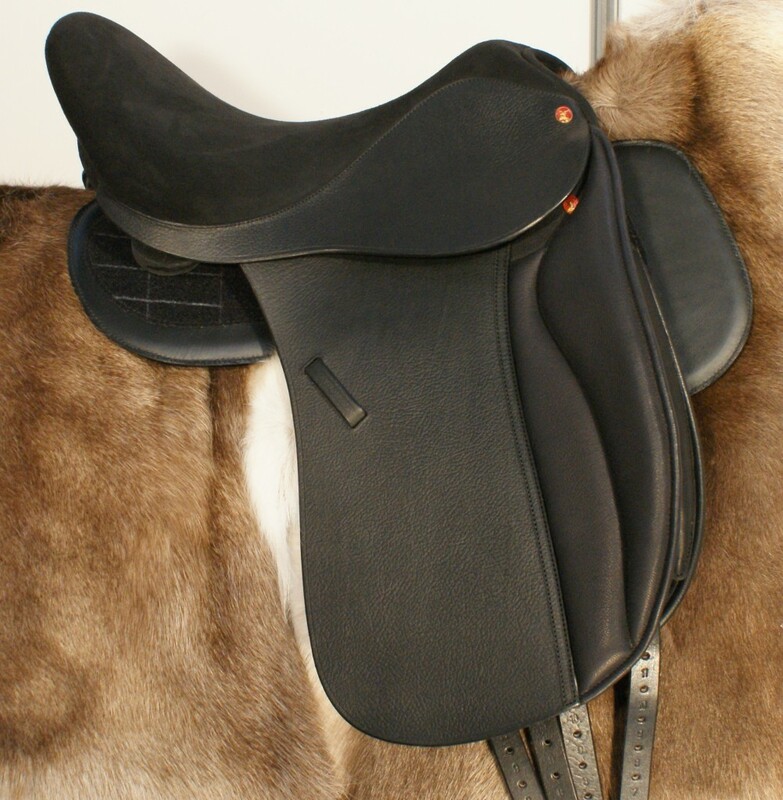 The Christine Yeoman saddle has as standard memel leather, an extra padded seat and the FEI kit. the Christine Yeoman usually comes in brown but we make a special specification of this saddle for Herman which is black with no badge. Both Dean and myself will be in Holland in March on our way to Equitana and we would be happy to meet with you at Country Mill if you would like us to assist you in making your decision about the specification should you decide to purchase a saddle as it is better for us to watch you ride before advising you on a choice of saddle, we can also discuss remotely with yourself and Herman if you wish as Herman can pass on his observations. It is ofcourse very important that you purchase the right saddle for your current and future horses. I have sent you an extensive reply via your info@ email address. I would like to see if we can schedule an appointment when you are in NL. Please could you advise me on the year and any other details on a RP saddle, with serial number 2104. Hi Gini, thanks for your reply, apologies, I only just saw it today. Best wishes. 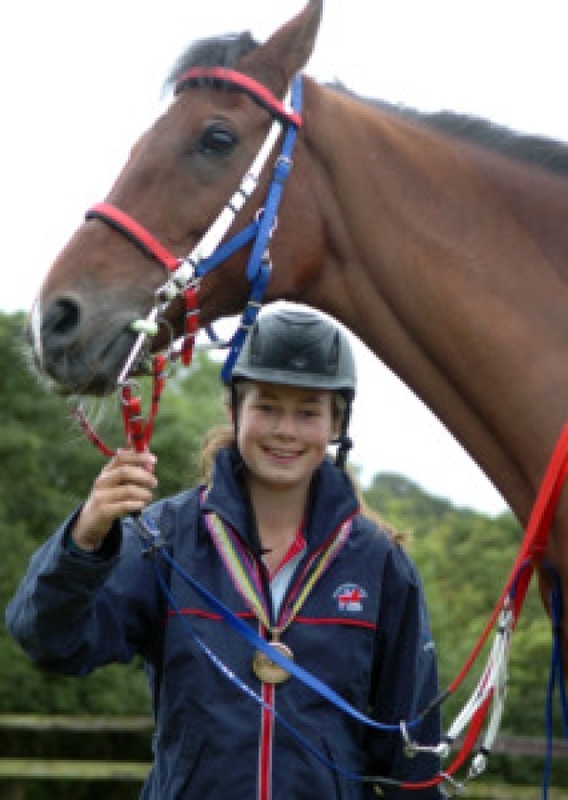 Kate and Rachel Atkinson , Endurance Saddles and British Teams!